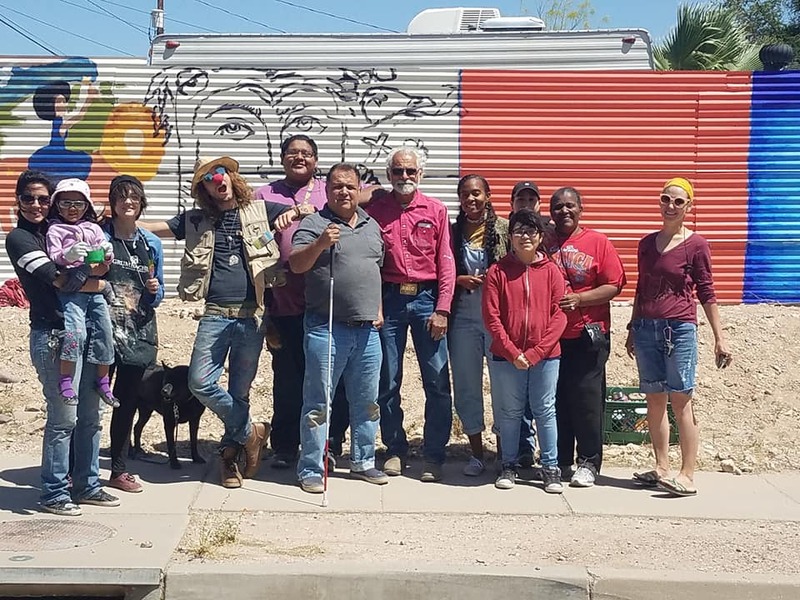 The Pima County Outpost is a diverse coalition of neighborhood artists, dreamers, story tellers, lovers and leaders working to heal and mend our communities through the arts. We are focused on cultural policy, democracy and advocacy. We believe the movement for cultural democracy, community cultural development, the sharing of and intentional listening to stories. Documenting and acting upon our stories re-weaves the threads of our communities, which have been devastated by violence. Current cultural resources and policies perpetuate a deadly colonialization process. We seek to amend these policies to reflect the realities of the good peoples of Pima County.